The Nevada Recreation and Park Society (NRPS) is a membership based 501(c)(3) nonprofit professional organization and gained affiliation with the National Recreation and Park Association (NRPA) in 1964. 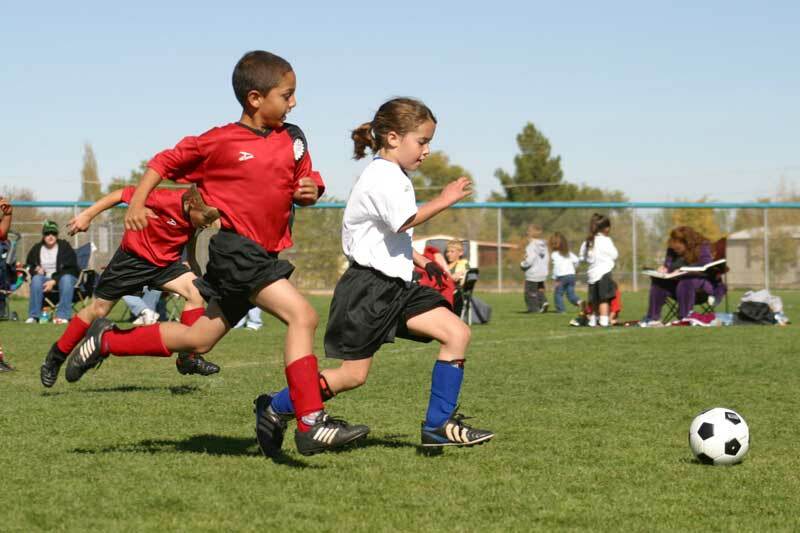 NRPS has been actively supporting the development of the recreation, parks, and leisure professions from that year forward. The Society filed articles of incorporation with the State of Nevada in March 1974. NRPS is divided into north and south districts, which operate independently. The NRPS President is elected by the Society’s membership. The office and the Society’s annual conference alternate between the north and south. The Society annually awards at least two academic scholarships, program and facility excellence awards, and recognizes in-state distinguished professionals with various awards. NRPS - Promotional Video from Nevada Recreation & Park Society on Vimeo. 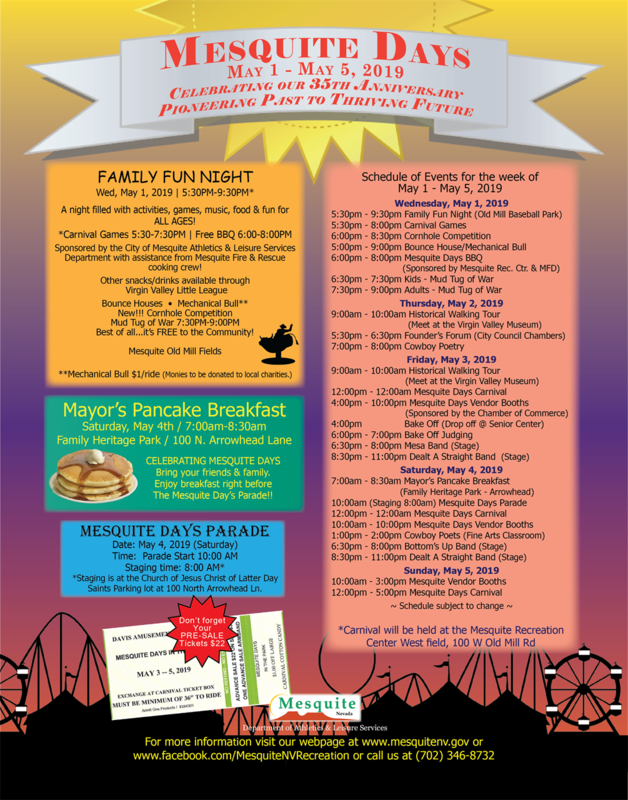 Idlewild Park is unveiling a new sign On Friday, April 26th at 11am at their Arbor Day celebration. 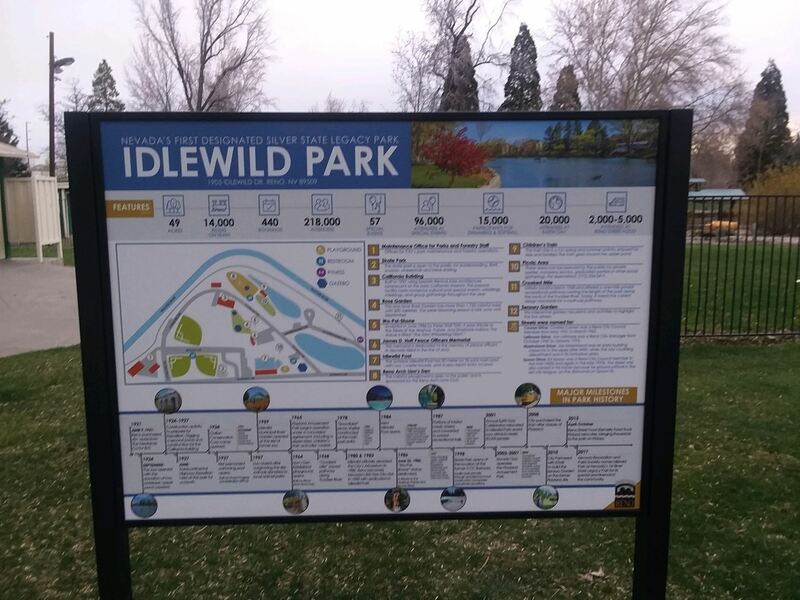 Idlewild park was the first park designated as a Silver State Legacy Park. They are celebrating that accomplishment and the history of the park with the community. In spirit of Arbor Day, they will also be planting a Bistlecone Pine (Nevada's state tree) at the event as well. Go on by if you want to celebrate the history of Idlewild and their part in the community! Follow NRPS on our social networks to find out new information, events, certifications and training opportunities. "I'm incredibly passionate about Parks & Recreation and what our profession does each and every day to make the world a better place!" Meet Angela Summers! She was born and raised in Northern California and started her recreation profession as a lifeguard. During her career, she worked for recreation facilities in California, Hawaii, Japan, and now Nevada. In 2003, she graduated with a Bachelor of Science in Recreation and Leisure Studies and is currently finishing her Masters of Science in Recreation Administration. In her personal life, she has a wonderful husband and 5 kids, along with multiple pets. Her favorite restaurant is Taco Bell, she loves to snowboard and is starting paddle boarding. She has been living in Nevada for 13 years, loves her community and has been working for the City of Henderson for 11 years. Angela is currently the Recreation Services Manager for the City of Henderson and is the Past President for NRPS. Nevada Recreation & Park Society is dedicated to providing it's members the best resources, training, and networking opportunities in the State of Nevada. Click here to become a member today! Nevada Recreation & Park Society wants to provide you with all the necessary resources to contact your State & Local agencies. Share information about your agency! NRPS Summer Newsletter 2019 article submission deadline is May 1st! NRPS is constantly seeking support from our members. 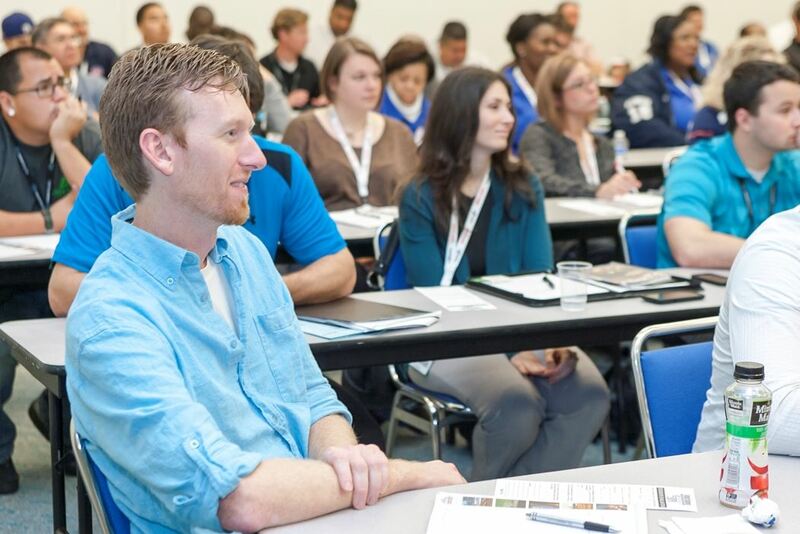 There are a myriad of opportunities to help grow the Parks and Recreation profession and your resume. If you can’t afford to give much time, there are assignments that can match your availability. Many meetings are conducted where members can call in and be actively engaged.